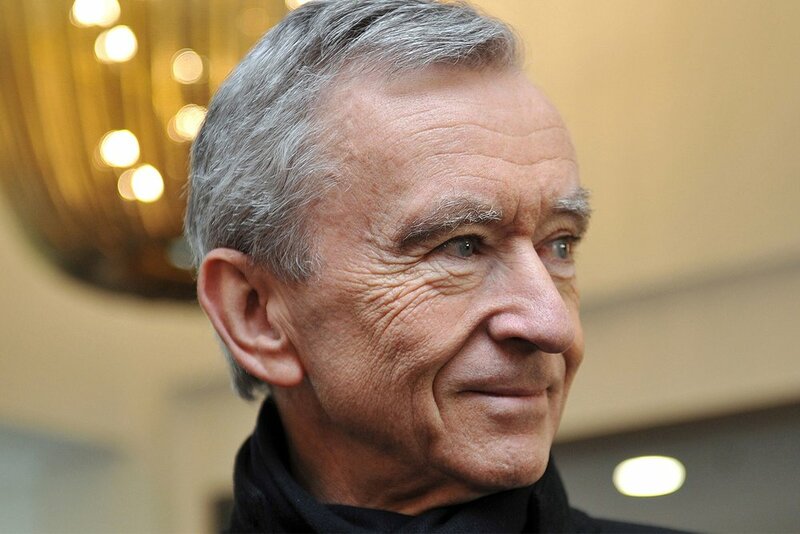 Bernard Arnault, chairman and CEO of luxury goods conglomerate LVMH, is now the world’s fourth richest person on the Bloomberg Billionaires Index. Arnault has surpassed Zara founder Amancio Ortega to become the richest person in the fashion industry with an estimated net worth of $79.3 billion USD. Arnault's chairman and CEO duties entail the oversight of 70 luxury fashion brands from Givenchy to Céline, and more.